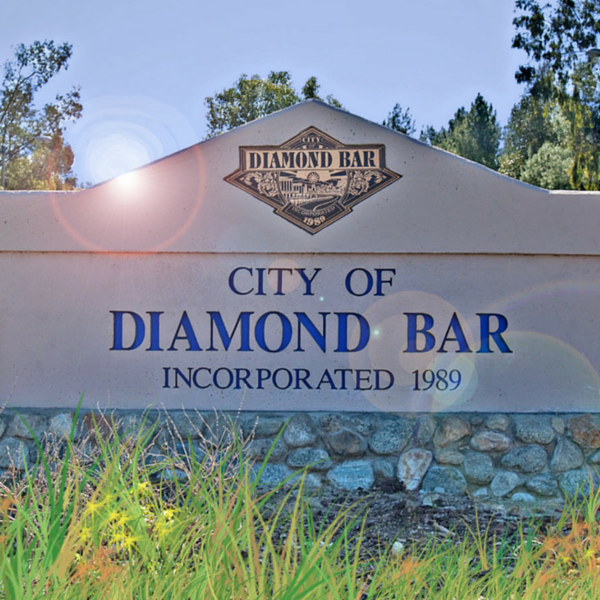 Diamond Bar city was named after a famous bar which was established in 1918. 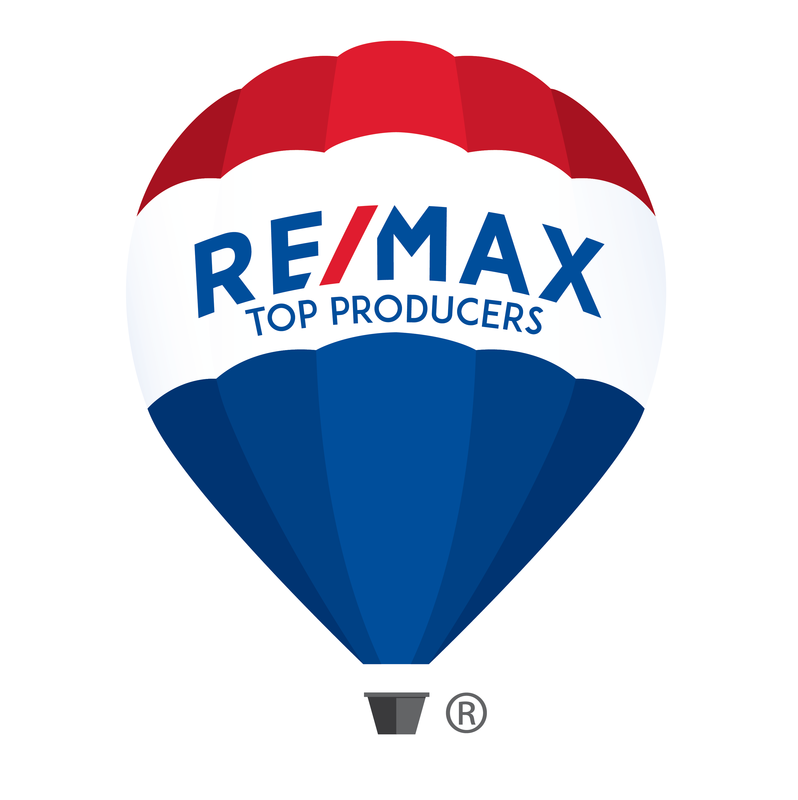 The city is full of shopping complexes spread in almost every nook and corner of the area. You can enjoy a sip of coffee in the morning at the beautiful Ranch House Café and Grill. If you're into cars you can visit the Wally Parks NHRA Motorsports Museum. If you're looking to cool off in the hot summer days, you can do so at Raging Waters near San Dimas. Hungry? Enjoy different cuisines and amazing food that the city has to offer at favorite local food joints such as; Colima Burgers, Original Pancake House, Donuts Galore and many more. Updated: 23rd April, 2019 12:49 AM.